AMGN is trading at a premium to all four valuations above. When also considering the NPV MMA Differential, the stock is trading at a 20.8% discount to its calculated fair value of $253.19. AMGN earned a Star in this section since it is trading at a fair value. AMGN earned one Star in this section for 3.) above. AMGN earned a Star for having an acceptable score in at least two of the four Key Metrics measured. Rolling 4-yr Div. > 15% means that dividends grew on average in excess of 15% for each consecutive 4 year period over the last 10 years (2008-2011, 2009-2012, 2010-2013, etc.) I consider this a key metric since dividends will double every 5 years if they grow by 15%. The company has paid a cash dividend to shareholders every year since 2011 and has increased its dividend payments for 9 consecutive years. AMGN earned a Star in this section for its NPV MMA Diff. of $7,504. This amount is in excess of the $2,600 target I look for in a stock that has increased dividends as long as AMGN has. 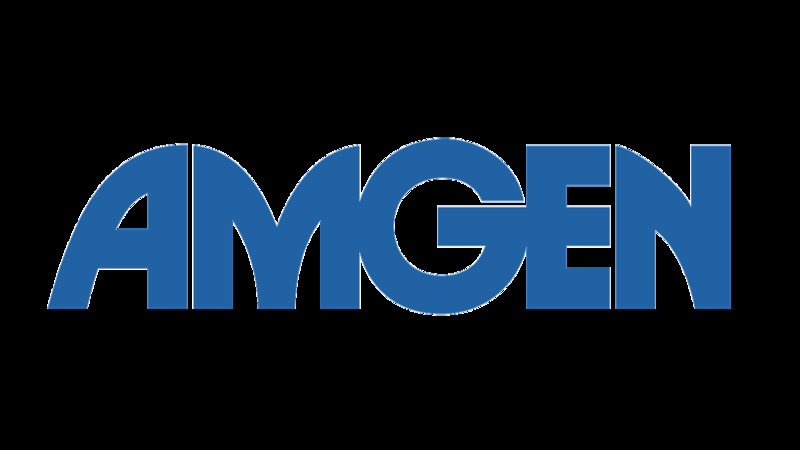 If AMGN grows its dividend at 15.0% per year, it will take 1 years to equal a MMA yielding an estimated 20-year average rate of 3.01%. AMGN earned a check for the Key Metric 'Years to >MMA' since its 1 years is less than the 5 year target. Peers: The company's peer group includes: The Biogen Inc. (BIIB) with a 0.0% yield, Celgene Corporation (CELG) with a 0.0% yield and Gilead Sciences, Inc. (GILD) with a 1.4% yield. Using my D4L-PreScreen.xls model, I determined the share price would need to increase to $303.93 before AMGN's NPV MMA Differential decreased to the $2,600 minimum that I look for in a stock with 9 years of consecutive dividend increases. At that price the stock would yield 1.9%. Resetting the D4L-PreScreen.xls model and solving for the dividend growth rate needed to generate the target $2,700 NPV MMA Differential, the calculated rate is 11.3%. This dividend growth rate is lower than the 15.0% used in this analysis, thus providing a margin of safety. 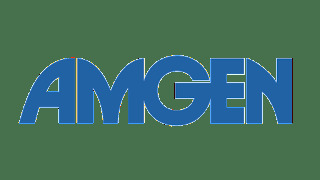 AMGN has a risk rating of 2.25 which classifies it as a Medium risk stock. The company's debt to total capital of 71% (up from 58%) is above my 45% maximum, while its free cash flow payout of 38% (up from 37%) is well below my 60% maximum. The stock is currently trading at a discount to my calculated fair value of $253.19. Full Disclosure: At the time of this writing, I was long AMGN (0.1% of my Dividend Growth Stocks Portfolio).